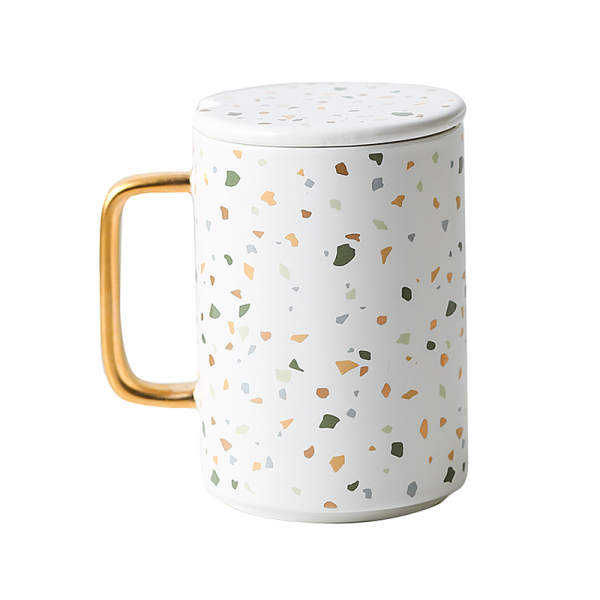 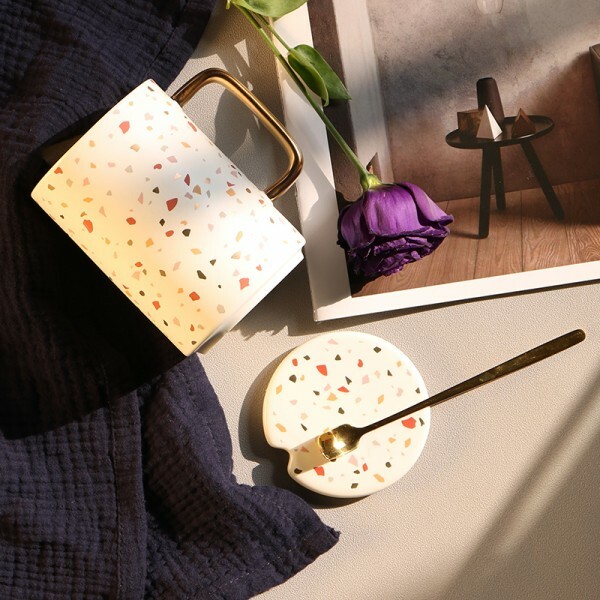 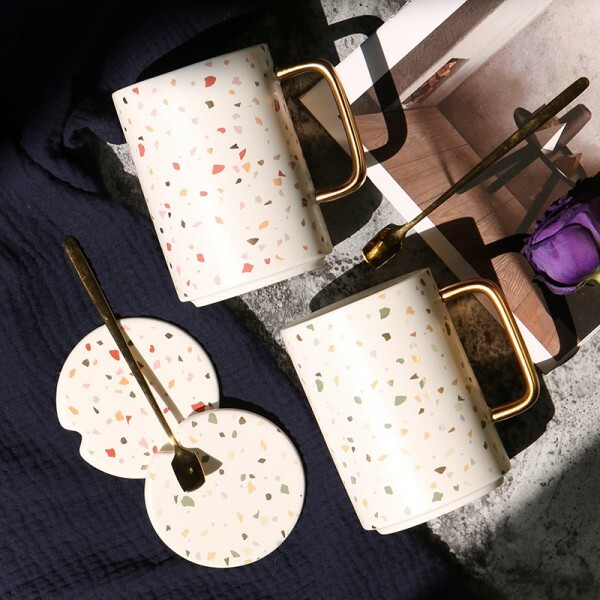 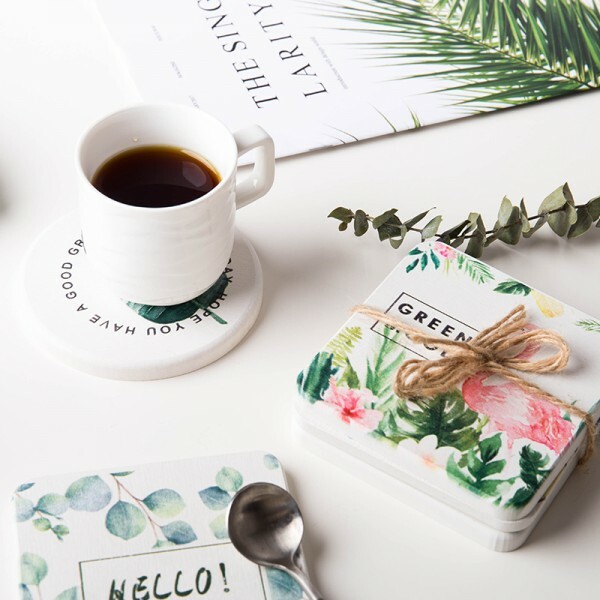 In true Nordic style, the Leandra Terrazzo Mug is a lovely addition to any home. 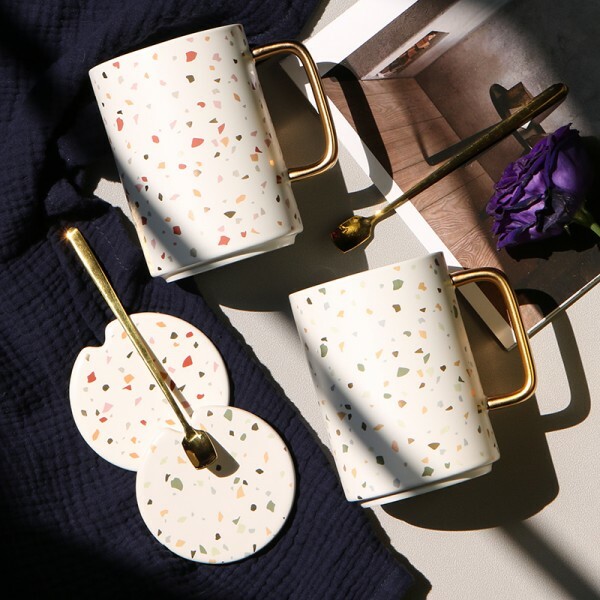 Featuring a terrazzo design in red or green, the mugs have a golden handle option to match the teaspoon. 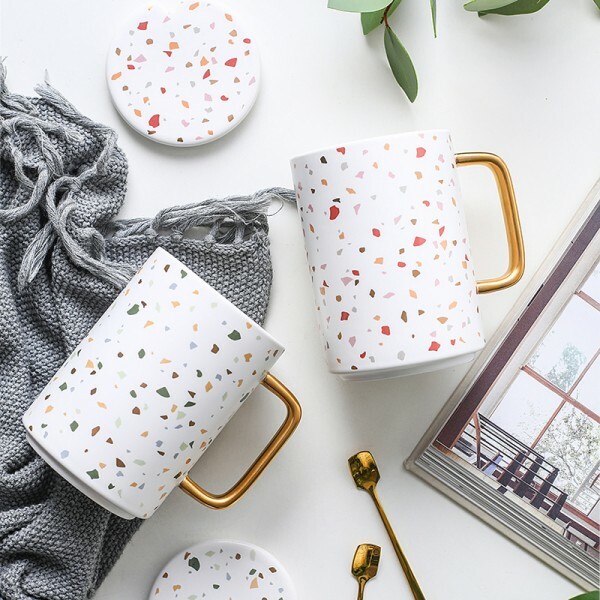 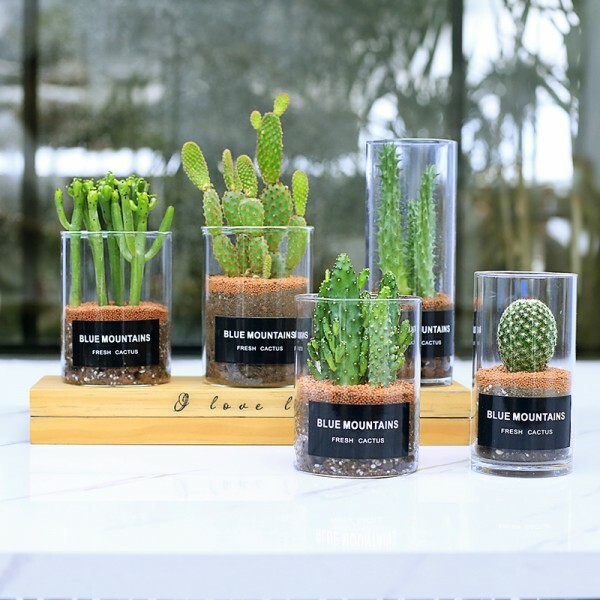 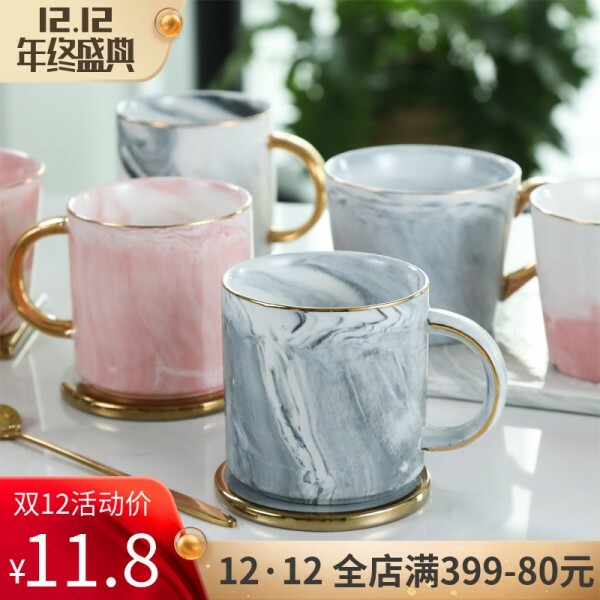 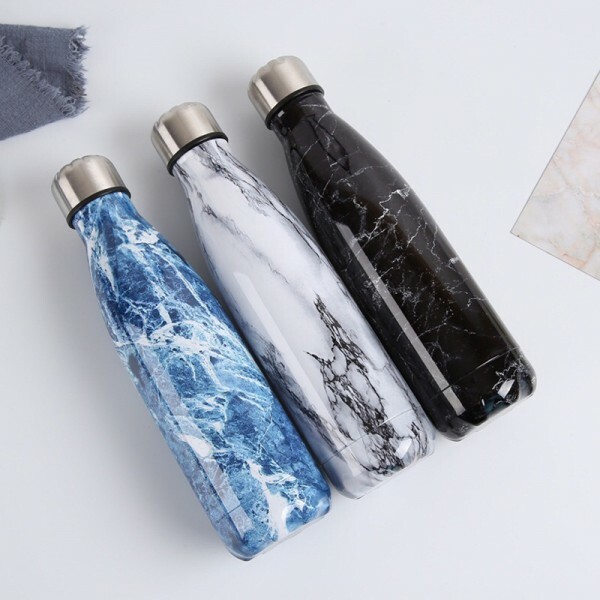 Along with matching lids, these mugs exude minimalist cosiness with their matching lids.